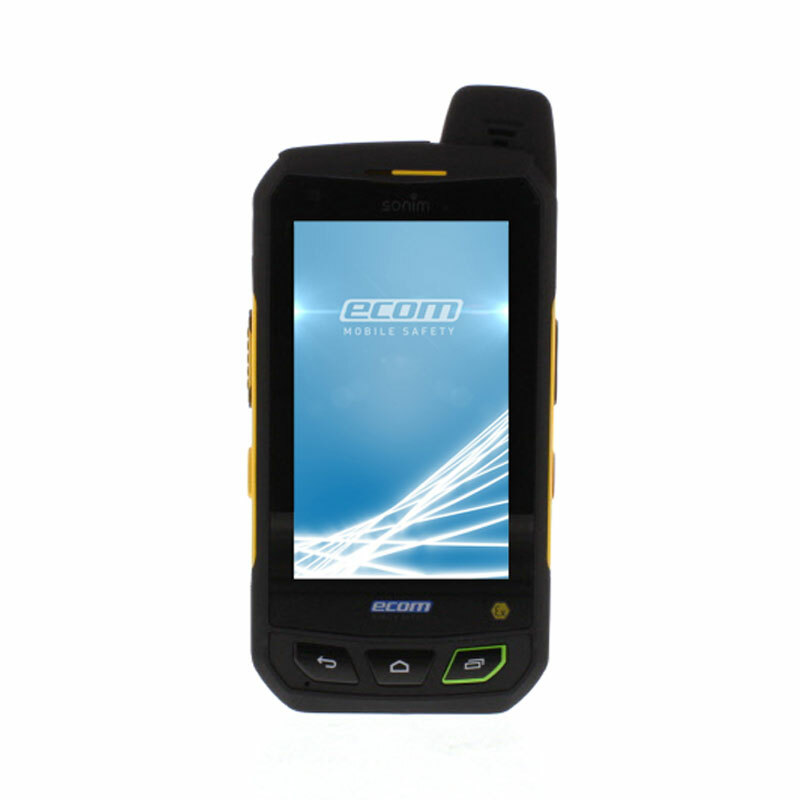 With over 30 years of experience, Ecom are industry leaders for intrinsically safe mobile devices. 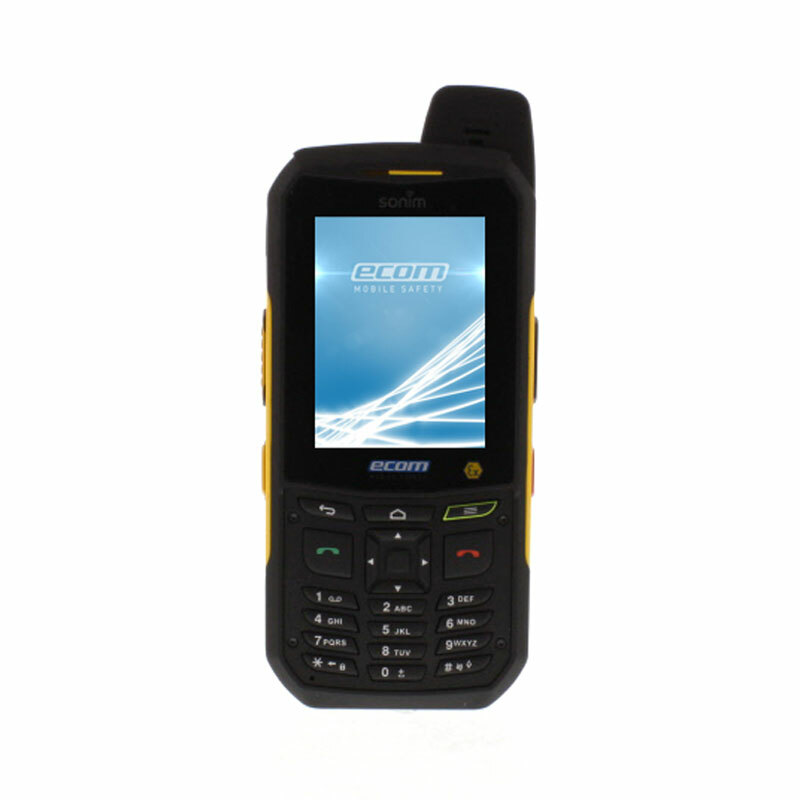 At Rockall Safety, we offer a number of ECOMs safe portable devices that are certified for use in Zone 1 or 2. 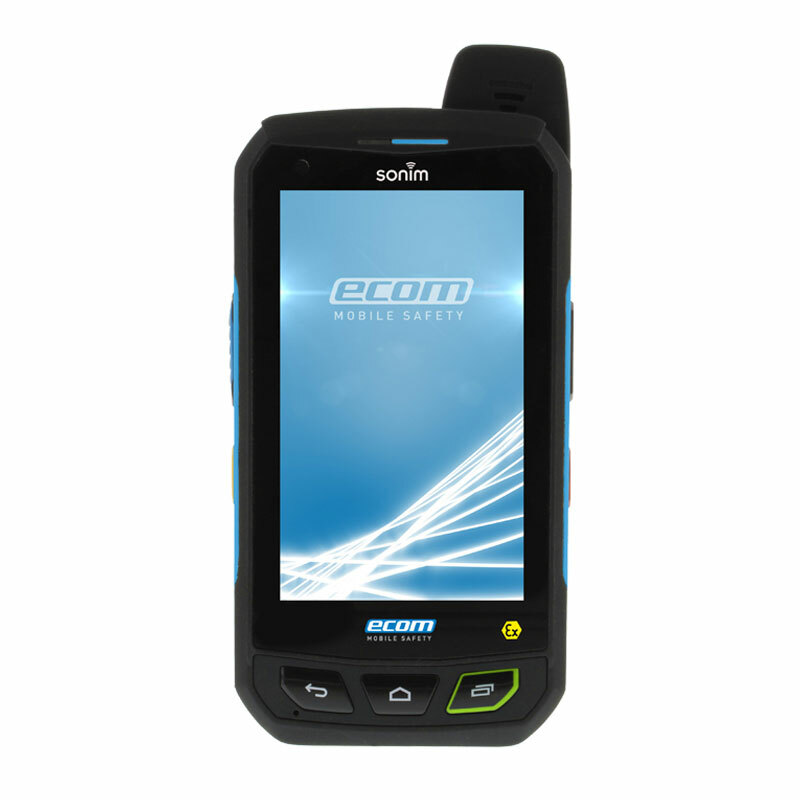 ECOMs mobile devices allow you to use Android technology, such as WIFI and a connection to a worldwide network in hazardous areas. 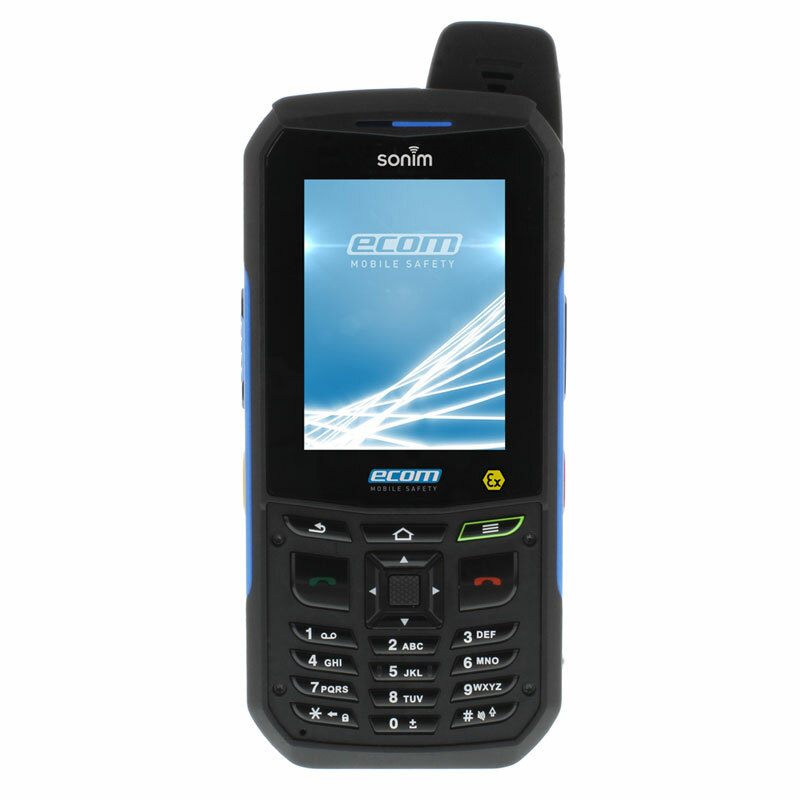 The number of ECOMs mobiles and smart phones that we offer are a reliable communication solution. Their use in the oil and gas, chemicals and mining industries can help with productivity, data-quality and can save lives when effective reliable communication is paramount.